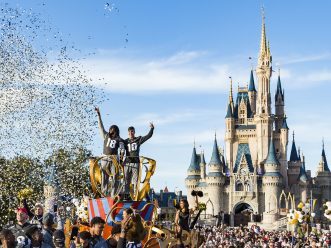 (Lake Buena Vista, Florida) January 6, 2018 – On Sunday, January 7, the University of Central Florida Knights football team, cheerleaders and marching band were the stars of a special parade in the Walt Disney World Magic Kingdom. 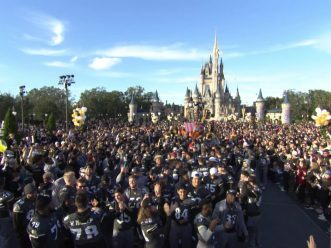 The parade honored Orlando’s hometown team having a championship season with a perfect record and an outstanding year of academic success. 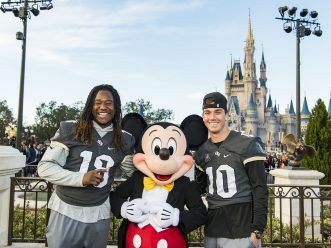 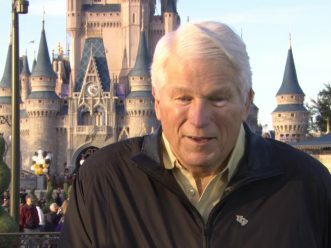 The Knights arrived at the Magic Kingdom Park fresh from their Jan. 1 victory in the Peach Bowl. 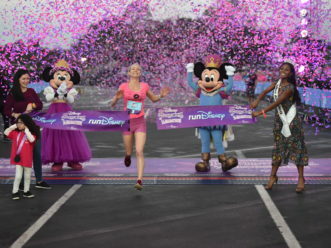 The win capped an amazing, go-the-distance season undefeated at 13-0. 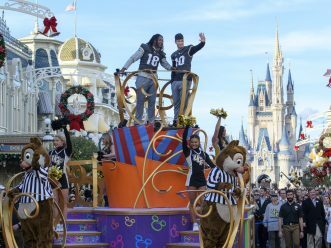 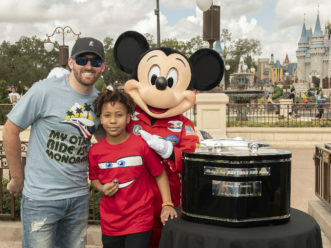 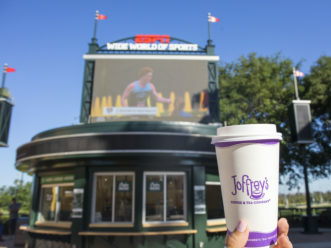 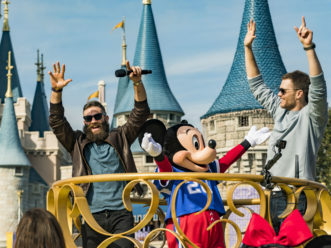 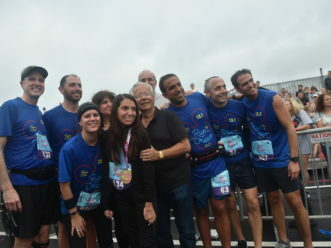 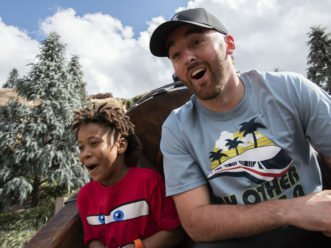 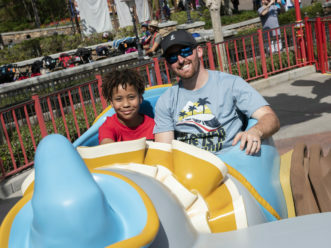 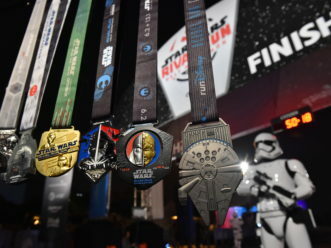 Sunday’s parade continued a Disney Parks tradition of honoring sports and other heroes who have celebrated special achievement.